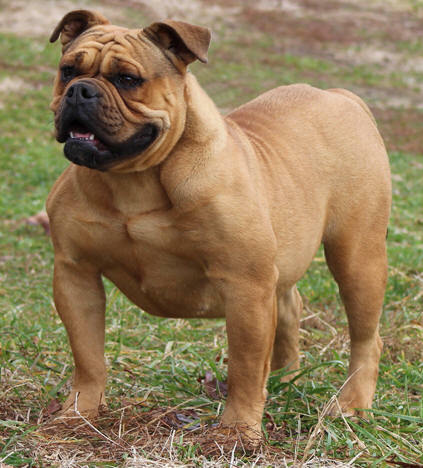 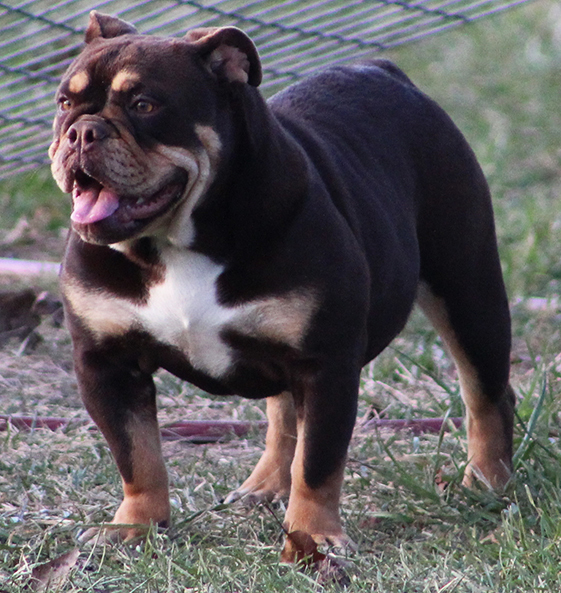 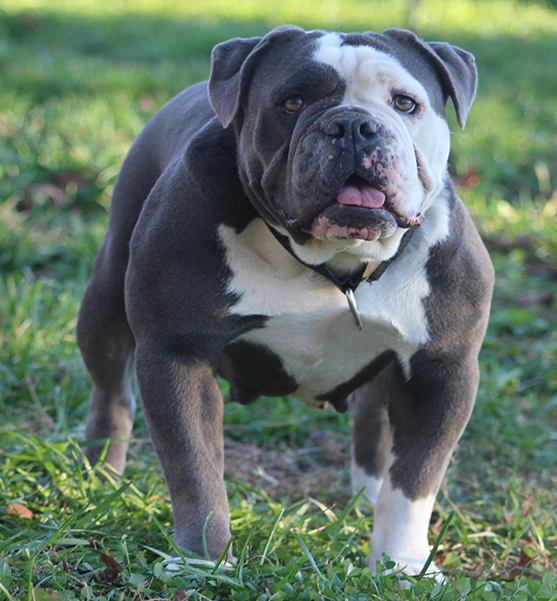 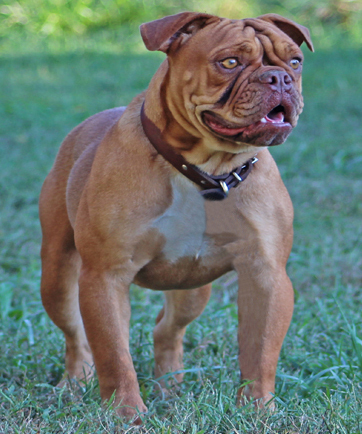 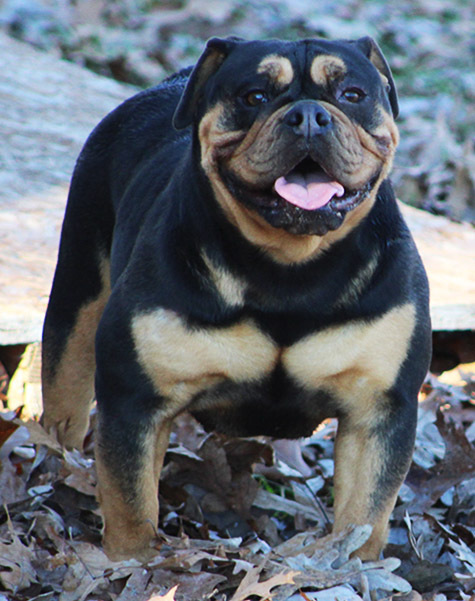 Female Olde English Bulldogges - Rio Bravo Bulldogges. 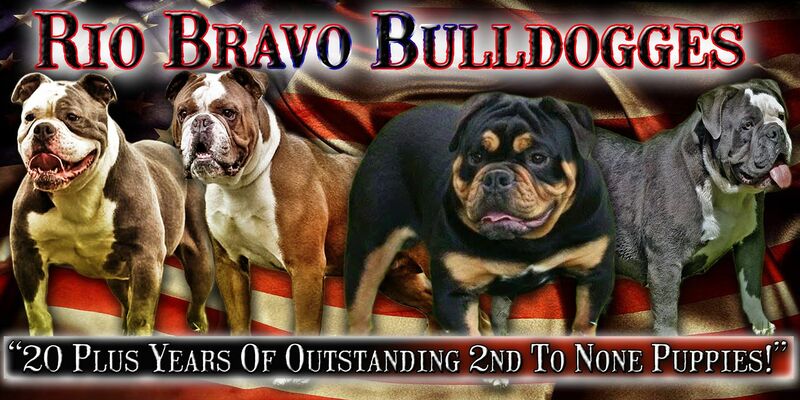 We at Rio Bravo Bulldogges are pleased to showcase a line up of top quality females that are 2nd to none in our opinion. 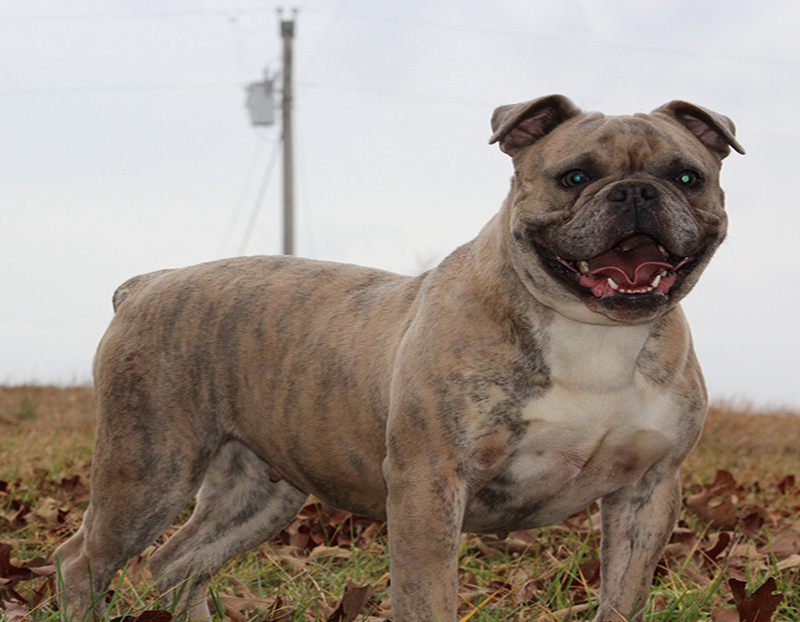 We are confident that our females offer a positive contribution to the Olde English Bulldogge breed in the areas of breed type, structure, temperament, genetic health and longevity. 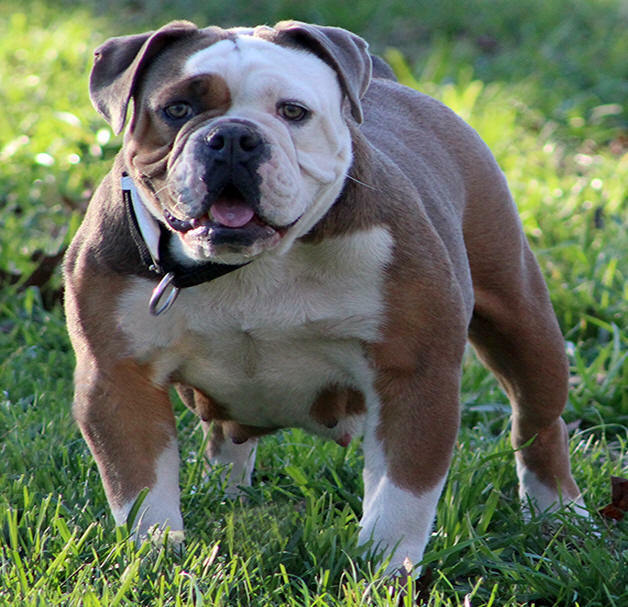 It is our firm belief based on more than 20 years of experience of owning and breeding Bulldogs that a quality female is one of the most important factors in producing quality pups. 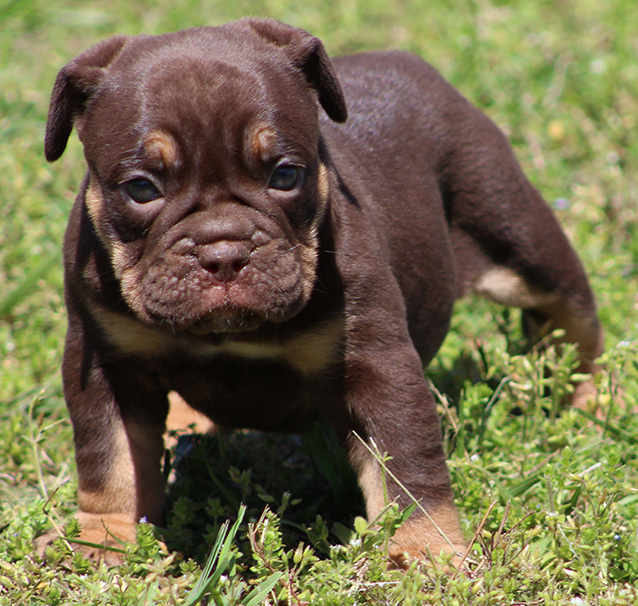 It is our belief that not only does the mother contributes 50% of the pups genetics but a good natured mother will play a major factor in the pups emotional development and temperament during their early puppyhood. 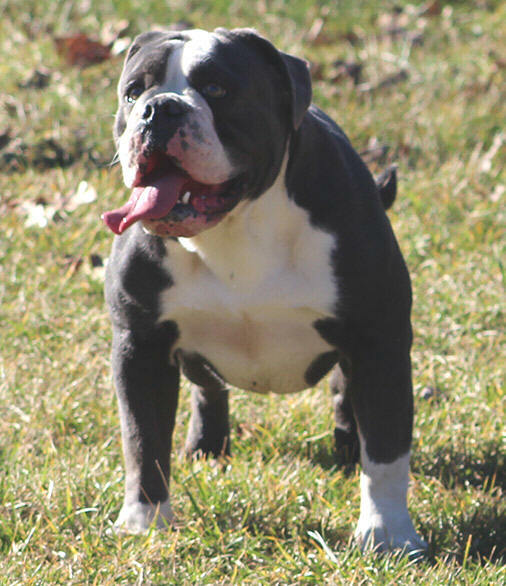 We proudly offer a lifetime temperament guarantee on all of our pups.